In Greece the link between man and the earth and mountains has been imprinted in history, in art, in the soul of its inhabitants. 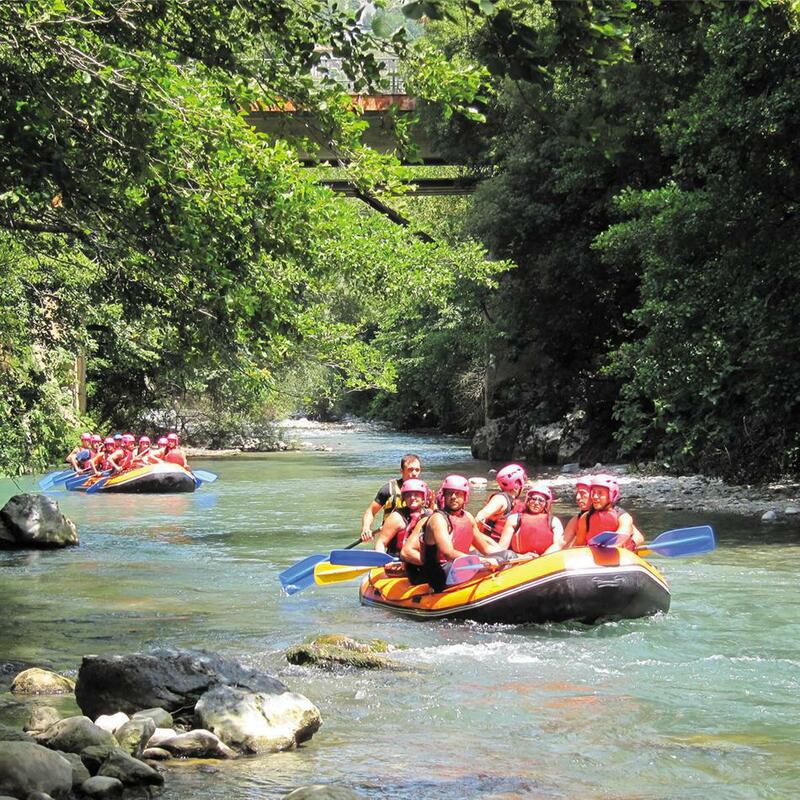 Join some of the most popular activities in different areas of Northern Greece. Trekking, cycling, climbing and rafting for individuals and many other activities for families and for young children in mountainous areas or in the lowlands are only a few of our packages. Discover the natural beauty of each region through a variety of activities, scheduled for each age group and providing the maximum safety.